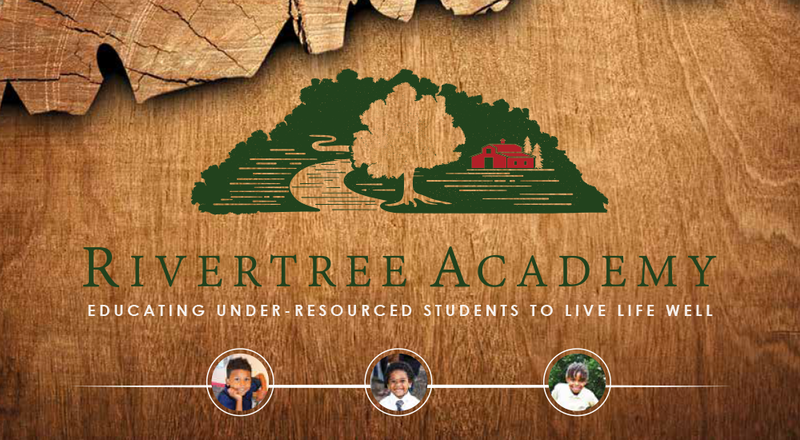 Randy Brown knew he would need enlightened assistance when he took on the challenge of founding Rivertree Academy, a private school for under-resourced youth in the Lake Como community of Fort Worth. He heard from members of the church he attends that Phillip Shero had been instrumental in founding a university in Uganda, so he contacted him and asked him to take a leadership role in his new school. Shero has stayed involved with Rivertree Academy since its opening last year by helping to equip the leadership team for the school. He continued to work with the team on their strategic plan, even making presentations to the board of directors. Read more about strategic planning services offered by MasterMinds Leadership.